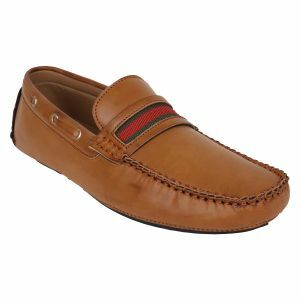 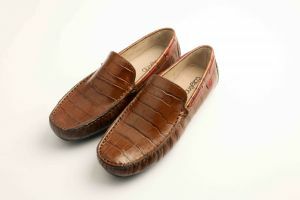 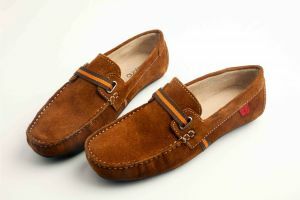 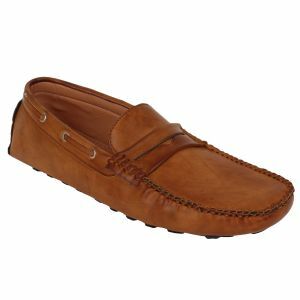 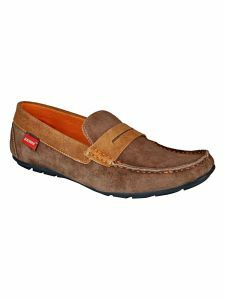 Flaunt a stylish statement with this ultimate pair of Tan coloured loafers from the house of Guava. 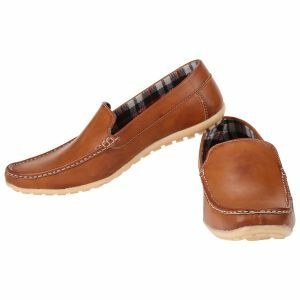 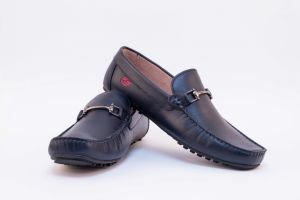 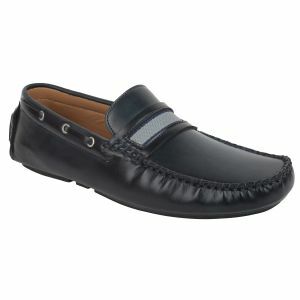 The heart and soul of this pair of loafers is Unique style featuring Golden buckles and utterly comfortable sole. 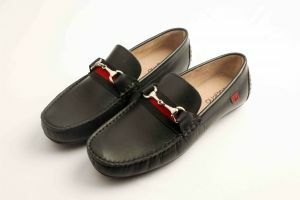 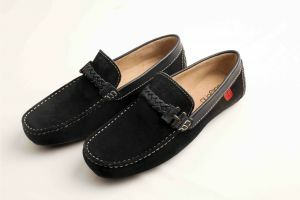 Team this trendy pair with jeans and a T-shirt as you get ready for an outing.